Widely considered to be the Barbra Streisand of Japan, Saori Yuki released her debut album in Japan in 1969 and went on to make over 30 albums in her 42 years. 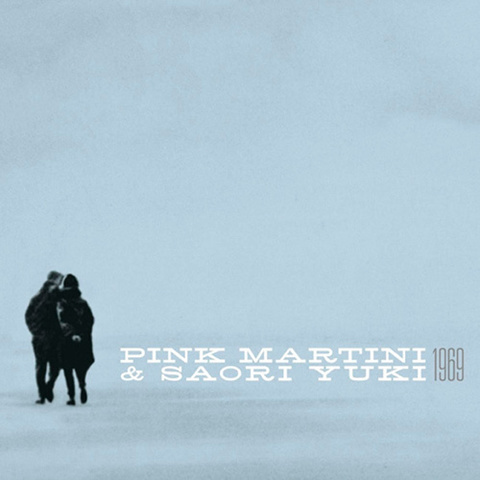 Yuki discovered Pink Martini after the band covered her song Taya Tan for their 2007 album Hey Eugene! Most recently, she sang a verse of Silent Night in Japanese for the band s hit 2010 holiday album. Joy To The World. 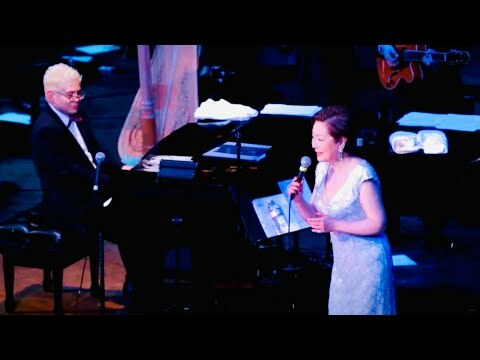 In honor of the year of her debut release, Saori Yuki partnered with Pink Martini and producer Thomas M. Lauderdale to create a loving tribute to the music released in 1969. Featuring Japanese pop hits alongside internationally recognized tunes like Jorge Ben s Mas que nada and Puff the Magic Dragon, 1969 is a brilliant collaboration featuring Thomas M. Lauderdale s magical arrangements, Pink Martini s stellar musicianship, and Saori Yuki s soaring vocals.